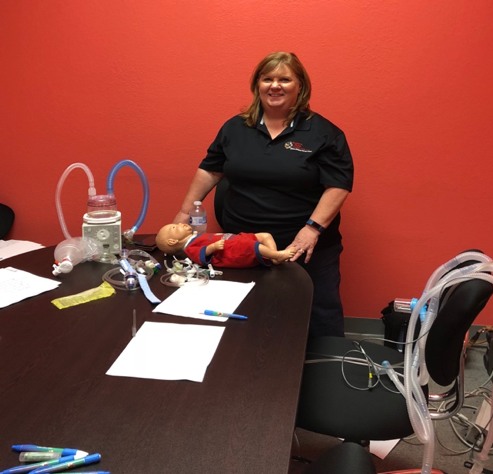 Becky Butler, RRT, our wonderful Director of Education had the pleasure of hosting an educational class regarding trach and vent at our Mesquite office. 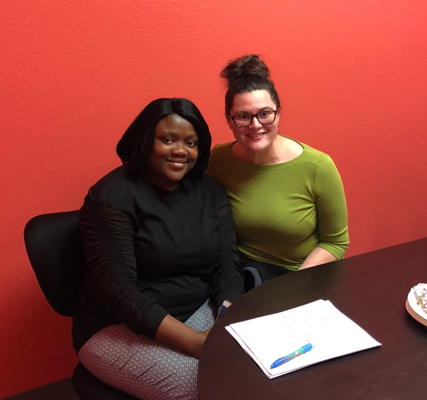 Becky has a wealth of knowledge and expertise, and our nurses were excited to spend the day with her and grow their knowledge on all things trach and vents. We are so thankful to have Becky on our PHH team and glad that she loves to pass on all her knowledge to all our wonderful nurses.